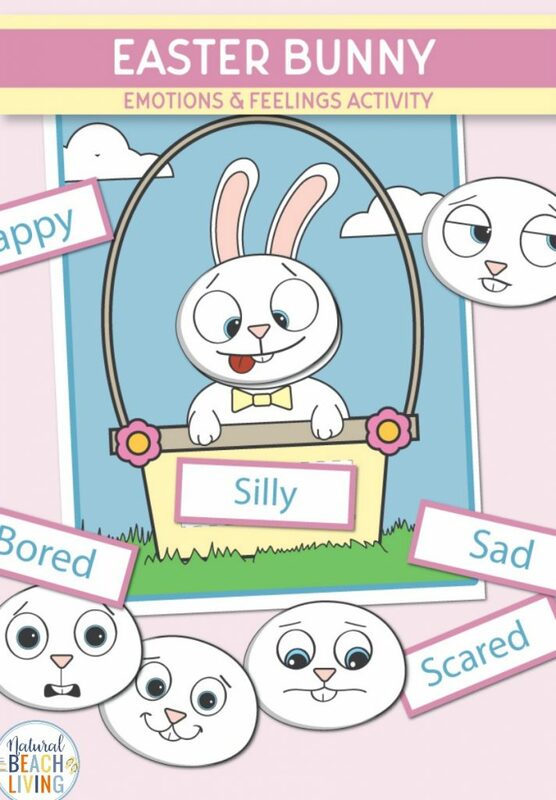 These Preschool Emotions Printables with the Easter Bunny are adorable. 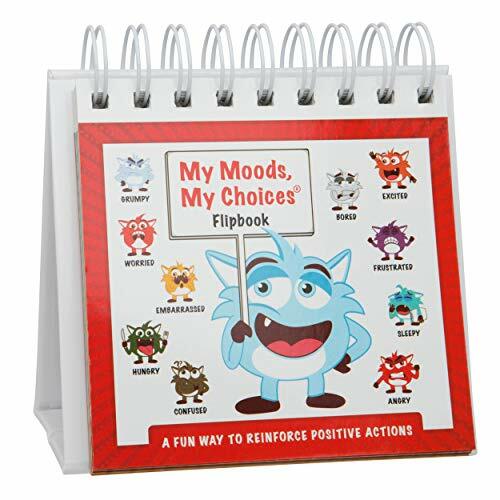 We love using emotion cards and activities regularly. 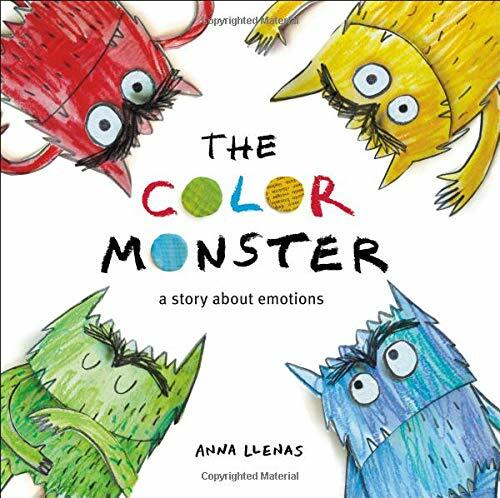 That is why we have added so many feelings and emotions activities to the themes we share. 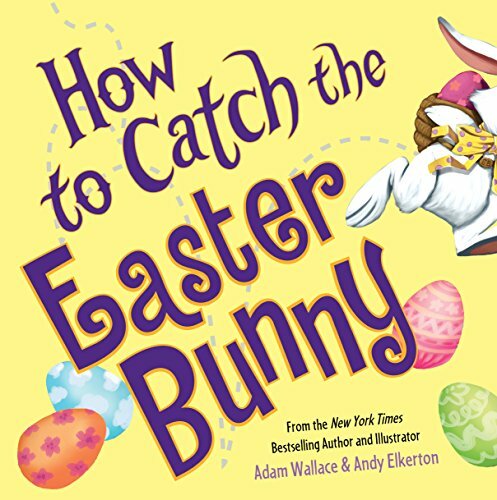 I knew we needed a few new Easter ideas, so we came up with this adorable bunny coming out of a basket. 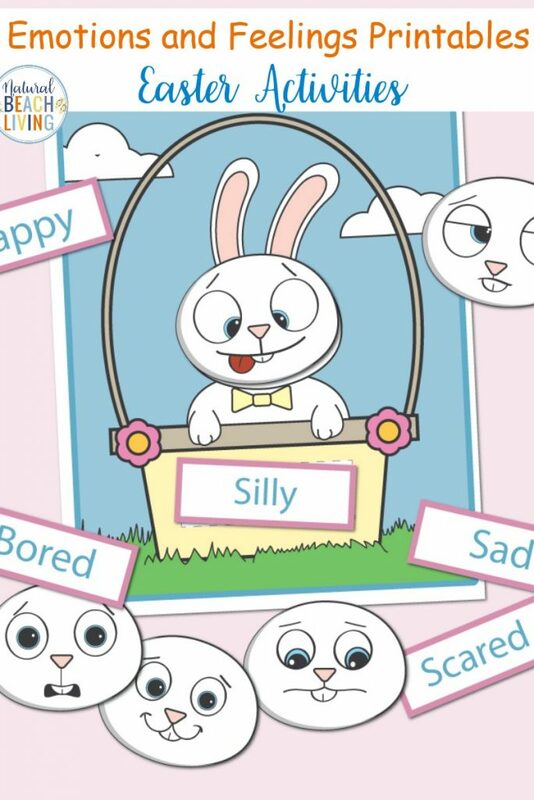 These Easter bunny preschool emotions printables make a cute and fun hands-on activity. Have fun! 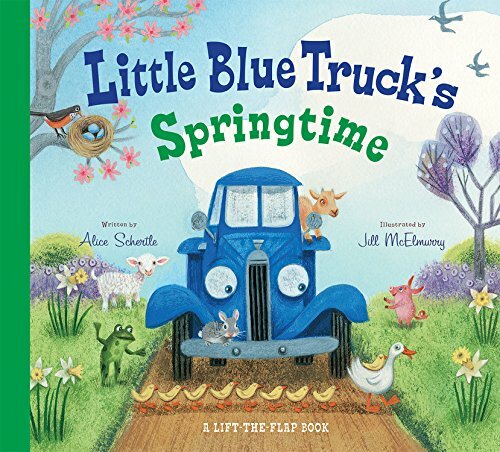 It’s Spring and we are starting to enjoy rainbow activities, gardening, learning about life cycles, and lots of chicks and bunnies. 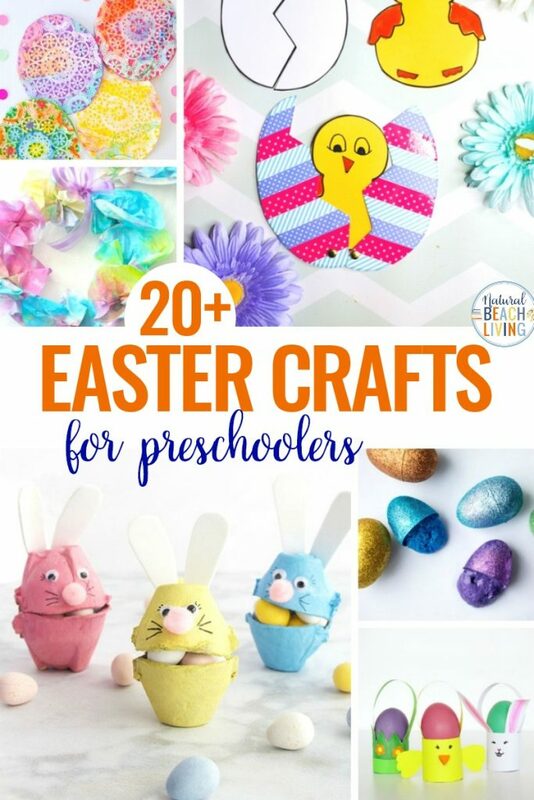 Throughout March and April, we will also be enjoying Easter crafts and activities. 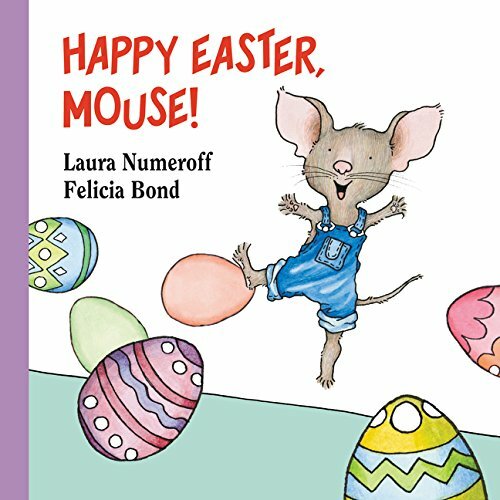 So, I hope you have fun with these Easter feelings and emotions activities for preschoolers. 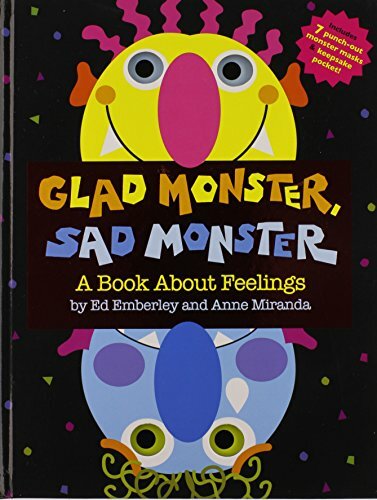 Reading books and talking to your kids about their feelings and emotions is a great way to explore different situations with your children and how to handle their feelings. 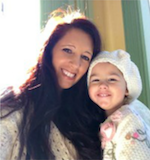 Emotional regulation is an important skill for children to learn because it affects their ability to make decisions and react in a reasonable way. It also helps with working and playing with their friends. 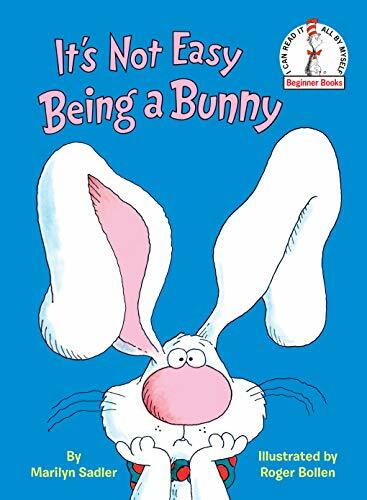 You can also print out several chick mats and have your child glue the faces and words on. 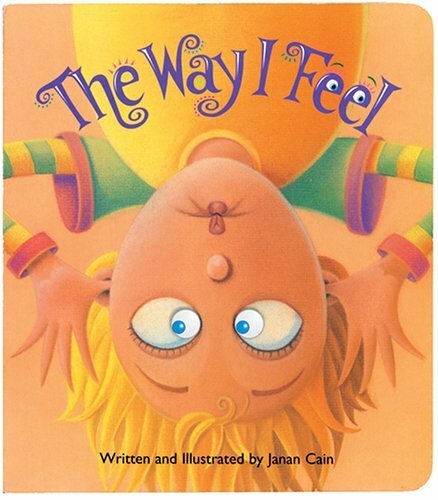 Encourage the children to make the faces to match the feeling or emotion. 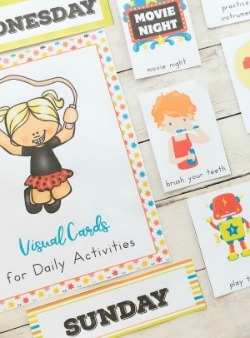 Add these free printable emotion faces to use during an All About Me Theme. 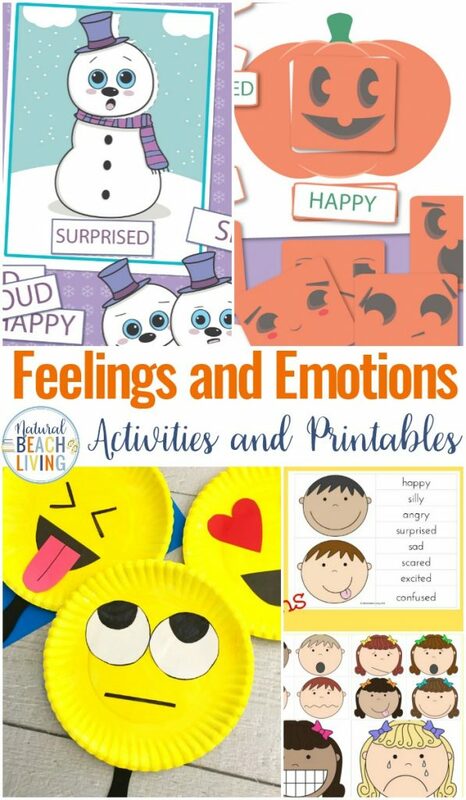 Print this emotions activity out and laminate it (or use a page protector) and you have a fun, hands-on emotional awareness activity.